The Center for Frontiers in Nuclear Science was recently established between Stony Brook University and the Brookhaven National Laboratory to provide Stony Brook researchers with more resources and opportunities to study the building blocks of the universe - matter. The center was established with the help of a $5 million grant from the Simons Foundation along with $3 million from Stony Brook University. "Nuclear physics is a deep and important discipline, casting light on many poorly understood facets of matter in our universe," explained John Simons, Chairman of the Simons Foundation. "It is a pleasure to support research in this area conducted by members of the outstanding team to be assembled by Brookhaven Lab and Stony Brook University. We much look forward to the results of this effort." The new center is working to become a leader in Quantum Chromodynamics (QCD), the study of nucleons. To achieve this, researchers from Stony Brook, Brookhaven and international researchers will work on collaborative projects. The center will also focus on providing educational workshops and seminars for all involved. Graduate programs in nuclear science are also planned. The largest plan for the center is building an Electron Ion Collider (EIC). Building an EIC at Stony Brook will not only provide vast opportunities for scientists to study quarks and gluons and look inside their interactions, but also place Stony Brook at the forefront of nuclear research in the United States. Once the EIC is complete, researchers from the Center for Frontiers in Nuclear Science will be able to use their research to lead to new technologies and innovations. "The role of quarks and gluons in determining the properties of protons and neutrons remains one of the greatest unsolved mysteries in physics," said Brookhaven Lab Director Doon Gibbs, Ph.D. "An Electron Ion Collider would reveal the internal structure of these atomic building blocks, a key part of the quest to understand the matter wee're made of." 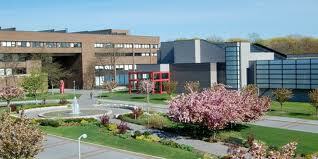 Stony Brook University is one of the most well-funded and top research universities in the country. In the 2015 fiscal year, the university had a total R&D expenditure of more then $88.6 million. 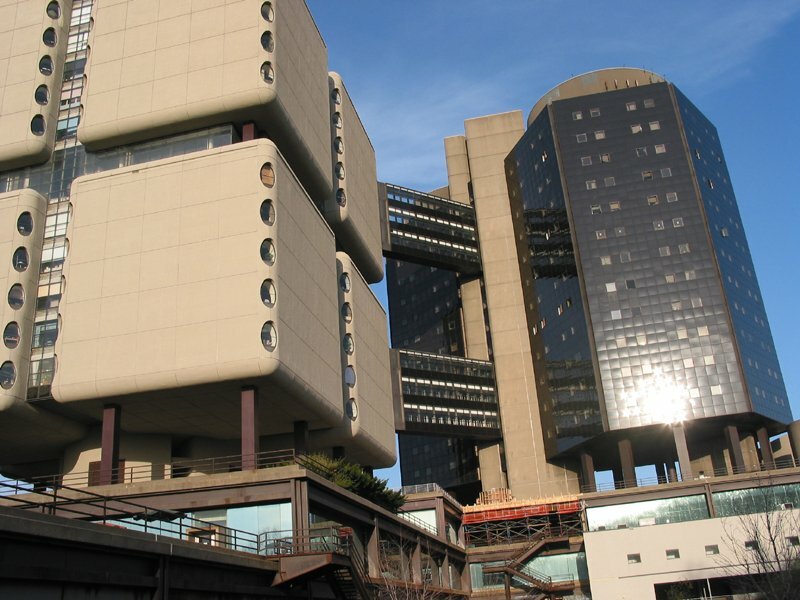 Currently the institution has more than $73 million in active funding from the NIH and its associated organizations. With so much in research funding helping to support a vast range of life science projects, Stony Brook University is a thriving marketplace for companies looking to market their lab supplies and technologies. 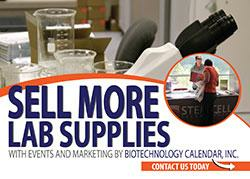 Biotechnology Calendar, Inc. holds an annual event that helps bring researchers and lab suppliers together, in one place, to discuss the newest tools and technologies available to use in their labs. The 12th Annual BioResearch Product FaireTM Event at Stony Brook University, coming up on October 3rd, 2017 provides lab suppliers with the opportunity to meet face-to-face with active and well-funded life scientists, eager to learn about new products available to further their lap work.